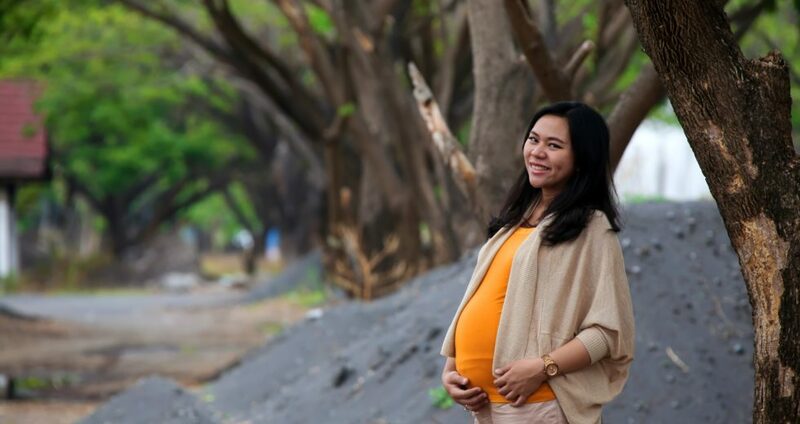 Expanding women’s access to preconception and interconception care is an important aspect of improving health outcomes of both mothers and children. Recognizing the importance of maternal health for children’s well-being and development, the Children’s Services Council of Palm Beach County developed the Healthy Beginnings System, a system of care to increase healthy births, reduce child maltreatment, and promote children’s kindergarten readiness. This report examines the use of services to promote women’s health before, during, and after pregnancy. Researchers evaluated the effectiveness of the early childhood service system in Palm Beach County, studying whether it functioned as expected and achieved its intended outcomes. They studied the areas of access to maternal health care, receipt of prenatal care, and the role of family planning services. Researchers analyzed administrative data on service use and key outcomes for all families with children born in Palm Beach County during 2004 and 2005. Data were also collected for 5 years through annual in-person and telephone interviews with 531 mothers who gave birth to a child in the county during 2004 and 2005. Researchers tracked how many mothers were covered by health insurance and received regular medical care. Researchers found that most of the mothers received prenatal care at some point during their pregnancy, but one-quarter of the sample did not receive regular medical care. Mothers were much less likely to use health care services in between pregnancies. By the end of the study, almost half of the mothers did not have health insurance coverage for physical and psychological care. However, citizenship played a major role in access to health insurance and healthcare. U.S.-born mothers in the study were eligible for Medicaid and foreign-born mothers were not. Seventy-five percent of mothers born in the United States reported having health insurance, compared to only 19% of foreign-born mothers. While 86% of U.S.-born mothers received regular care at a doctor’s office, 60% of foreign-born mothers received care at a public health clinic rather than a doctor’s office. Women in the study, regardless of country of birth, reported barriers to accessing family planning services. Mothers could be required to pay the costs of clinic visits and contraceptives because they did not have health insurance or their insurance did not cover these services. Mothers who were able to find affordable means of obtaining these services expressed disappointment in their poor quality. In addition, mothers expressed a lack of knowledge about contraception and a lack of access to providers who had accurate information on contraceptive methods. Improve access to insurance, including shortening the time between enrollment and service receipt. Increase awareness and promotion of Medicaid-funded family planning services. Improve information and communication channels so that women know their eligibility for various health coverage options. Expand access to care coordination and social support services, which seem to improve mothers’ access to prenatal care. Expand access to community health clinics. Allow low-income women low-cost choices in their health care, which will increase the likelihood that their health care is consistent with their ecological and cultural circumstances.